Valentine's Day is round the corner. Start your preparations. Valentine’s Day is on the Verge! Are you Ready to Bang On? Are your senses tickling your romantic feelings? Are you already getting all the feels of romantic season? If yes, Congratulations! Your heart is sensing right. Yes, you heard that right. I mean to say that Valentine’s Day is getting near as tomorrow is the first day of the month of Love, February. February is a warm season in terms of temperature as well as moods. It imparts a dainty pleasure to all the creatures, who have just survived the cold winters. More than a month it’s a time for everyone to simmer down and feel the aura of love all around. The most exciting and intriguing fact about February is Valentine’s Day, the day of Love, which falls on 14th day of February. But before the Valentine’s Day; we have a full week of love, which is called Valentine’s week. This week comes with an abundance of love, care, gifts, greetings and a lot more. There are seven days in the Valentine’s week- Rose Day, Propose Day, Chocolate Day, Teddy Day, Promise Day, Hug Day, Kiss Day and then finally Valentine’s Day. Each day of Valentine’s week has its own significance and all of them come with some or the other special feelings and goodies. All of these days are celebrated with great fervent. People exchange gifts, greeting and wishes with each other. The week is much loved by the lovers all around the world. And when finally, Valentine’s Day arrives, it enters intoxicating the whole ambience with love, ecstasy and benevolence. But do you know how did this day get its significance and why do we observe 14th February as Valentine’s Day? Why is it dedicated to love? There are numerous folks who don’t know about this tale because it’s still camouflaged in mystery for many. Let’s unveil it! The roots of Valentine’s Day history lie in Rome. 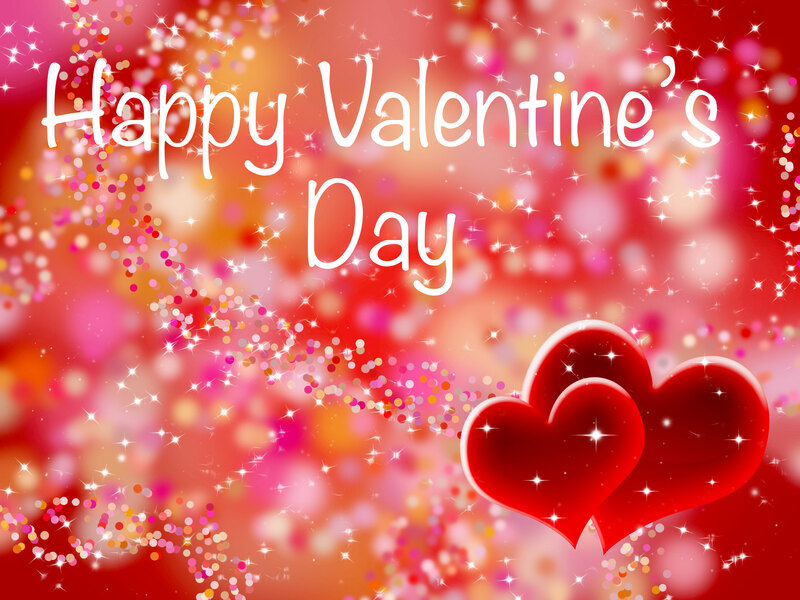 Valentine’s Day is celebrated in the honour of Saint Valentine or Valentinus. 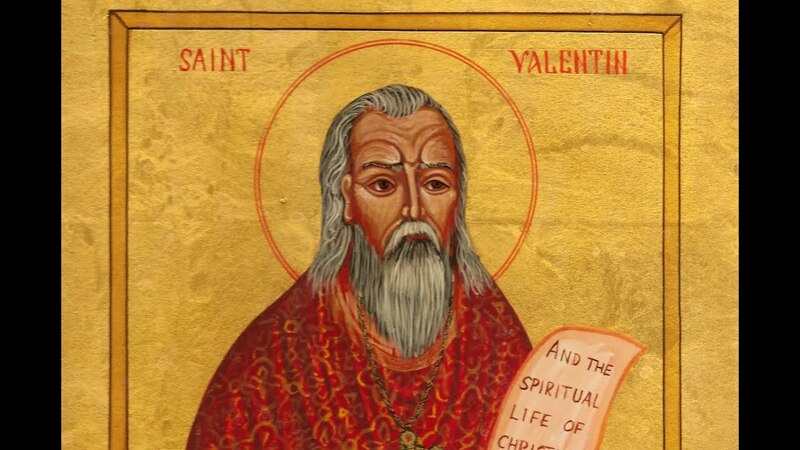 Valentine was a Church’s priest in Rome during third century. He was in disagreement with then Roman Emperor Claudius II. Claudius believed that single men prove to be better soldiers than those who have a woman as a wife or family in their lives. And due to this belief he banned marriage for young men. It was painful for the young men, who wanted to marry their lady love. And thus Saint Valentine’s who realized the injustice of the ruler and felt the pain of these young folks flouted Claudius. Despite of the Claudius’ rule, he carried on his task of performing marriages with all rituals in secret. When Claudius discovered of Saint Valentine’s deeds, he ordered a death sentence for him. Hence Valentine’s is remembered as a martyr, who sacrificed his life for love and lovers. This is how Valentine’s Day is celebrated in the name of Saint Valentine’s. So, now you learnt that Valentine’s Day is an ancient day of celebration. It’s such an old tradition but is till date celebrated with same level of enthusiasm among lovers of all age groups. People show their love by exchanging Valentine’s Day gifts such as flowers, dresses, cards, virtual greetings, rings etc. Do you know Valentine’s Day is the second biggest occasion of gifting cards after Christmas? Now, when you have learnt the huge significance of this day and the feeling it comes with, do not wait anymore to shop the best Valentine’s Day gifts from the house Indiashopps, which has treasured the breath-taking collection of Valentine’s Day gifts for your beloved.